Does your hotel cater to weddings, conventions, or other special events? Do you see the need for security at these events but are reluctant to hire a professional service because of concerns of appearance? At Strongbox, we understand your concerns and strive to find a solution that will provide an “invisible” layer of security without compromising safety. Our security professional can blend in to any environment. 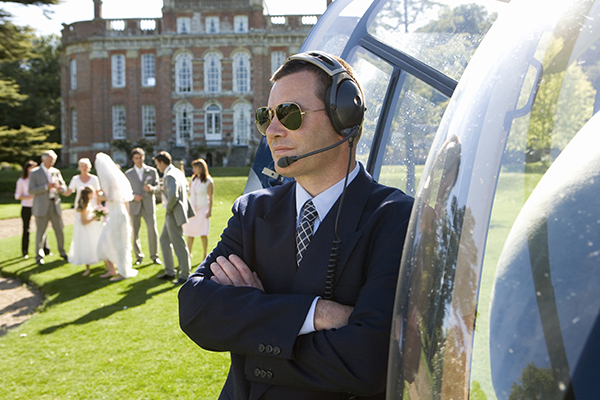 Whether at a wedding or other event, our security professionals will be present to ensure the safety of your guests while maintaining low visibility. Trust only the best to secure your special events. Trust Strongbox.